President Barack Obama will speak Oct. 16 at the rescheduled dedication of a memorial to the Rev. Dr. Martin Luther King Jr. on the National Mall, according to the White House. Originally scheduled for Aug. 28, the 48th anniversary of King’s “I Have a Dream” speech, the ceremony was postponed due to Hurricane Irene that weekend. It was rescheduled for the 16th anniversary of the Million Man March. Obama had been scheduled to speak at the memorial Aug. 28, too. 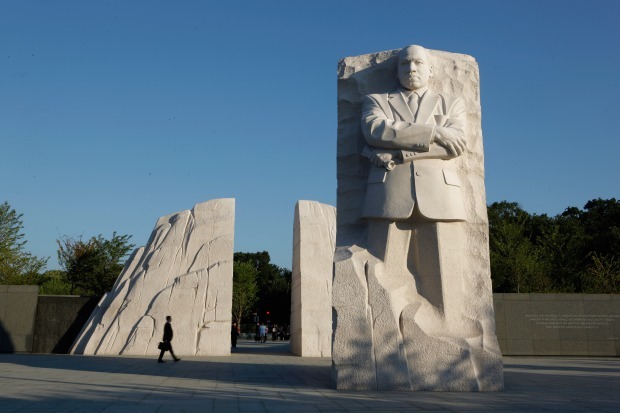 The memorial features a 30-foot stone statue of King bearing a stern gaze and crossed arms. There's also an inscription wall with 14 quotations from his many speeches and writings. 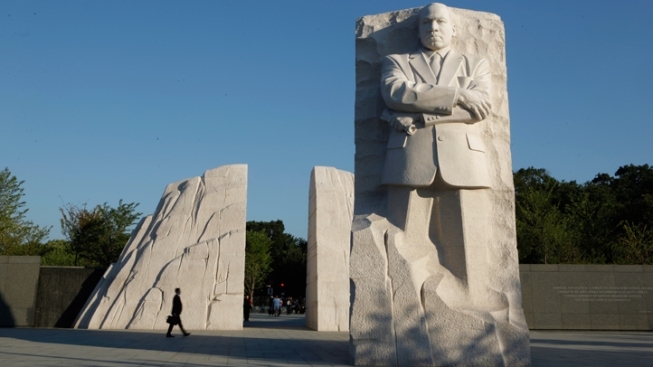 After years in the making, people can finally get an up-close look at the Martin Luther King Jr. National Memorial. King was assassinated in Memphis, Tenn., in April 1968. He is the first person of color and the first person who was not a U.S. president to be memorialized on the National Mall.